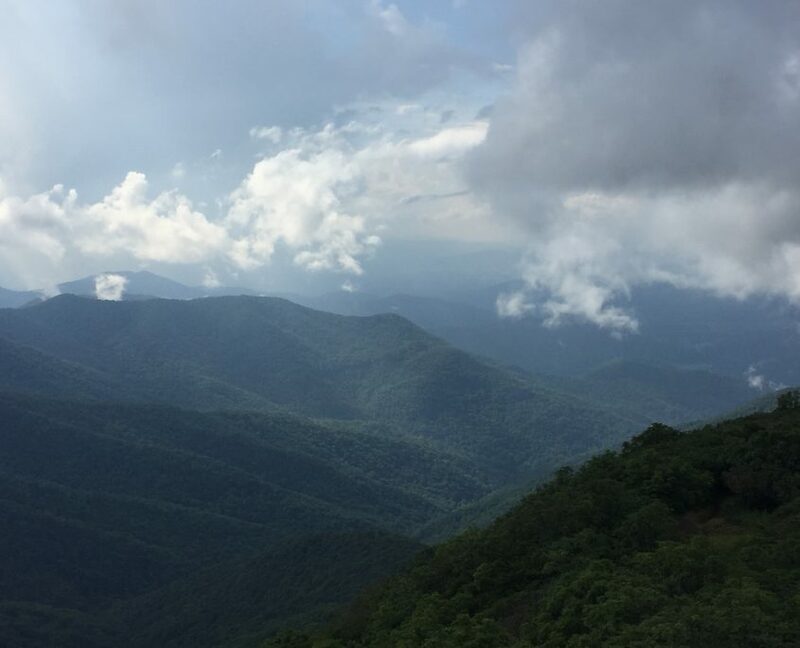 If you want the reward of a beautiful view without an arduous hike, look no further than Craggy Gardens. A short 1.4-mile hike provides you with postcard-perfect 365-degree mountain views. The views are particularly stunning at sunrise and sunset (don’t forget your headlamp). In addition to great views, the high elevation allows you to spot some unique plant life year round, but our favorite time to hit this hike is in mid-June when the entire rhododendron covered mountainside is in bloom. The hike up is rocky, but fairly easy, and is great for new hikers and children. Even on cloudy days, the view from Craggy is superb. Directions: From Asheville, follow the Blue Ridge Parkway North 18 miles past the Folk Art Center. 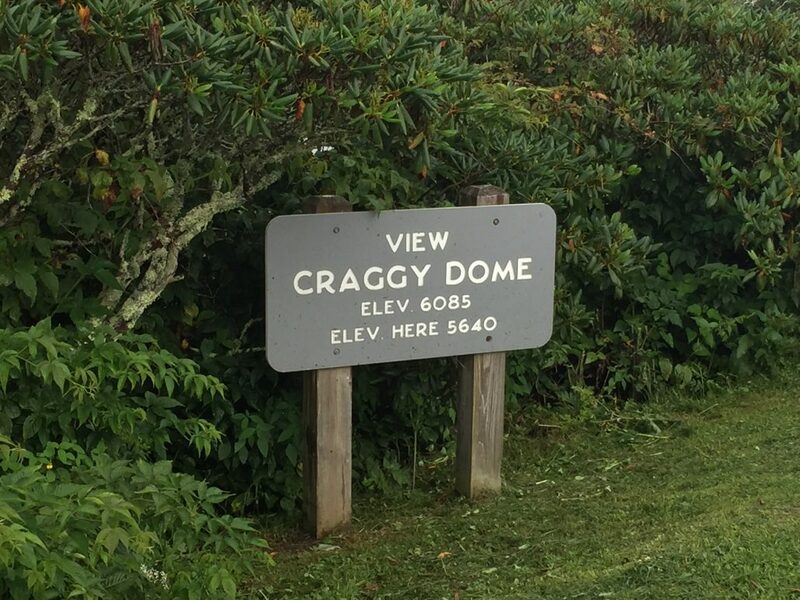 Pass the Craggy Gardens Picnic Area and Visitor Center; go under the Craggy Pinnacle tunnel. Turn left into the Craggy Dome overlook just past the tunnel. Park in the upper parking lot. Be safe. Play more. Remember our outdoor safety basics. Outdoor Safety Basics What Are Samples, Anyway?